February 13, 2019 | 2-7 p.m.
Preregistration is closed, but walk-ins are still welcome at the show. Don't miss the opportunity to see the latest products & services and attend educational sessions at the 2018 Builders and Remodelers Show! Admission to the Builders & Remodelers Show (BRS) is FREE! Who likes waiting in lines? Not you! 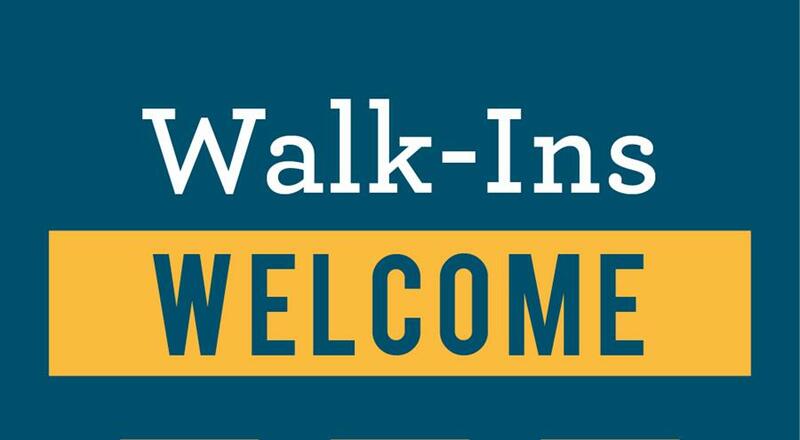 Fill out your walk-in registration form ahead of time to speed up the process. This registration is for the Builders & Remodelers Show and allows you on the show floor only. If you would like to attend any educational sessions during the show you can register for them separately HERE. Registration is open for licensed builders, remodelers, architects, building officials and certified interior designers. View the BRS Attendance Policy . See the newest and best products and services from more than 200 vendors. Discover new trends, build new relationships, and gain the tools you need to succeed. This is the largest building industry product show in the upper midwest! Show admission is FREE for all attendees! NEW this year - no dinner tickets! Heavy hors d'oeurve stations in the exhibit hall will replace the sit-down dinner of previous years. No dinner tickets will be available for purchase or required to receive food. Concessions will also be available for purchase inside the exhibit hall. This course consists of a review of the mechanical provisions of the Residential Energy Code including heat loss, equipment sizing, combustion, make-up, and ventilation air to provide builders the answers they need to have for permit application and to properly complete the construction of a new residential building. The course will also address the energy requirements for residential plumbing and electrical systems. This course will review cyber security threats and the legal landscape. How to limit risk, respond to cyber security breaches and social media attacks. This course will be an in-depth look at the building science behind adding rigid insulation to the exterior of the building. In the first part of the presentation, the instructor will discuss the different reasons for adding insulation to the exterior of the building and discuss the scientific reasons for it. In the second part of the presentation, the instructor will talk through the installation and use case study examples. Explore the show floor and visit over 200 exhibitors! - John Phillips | Image Carpentry & Home Improvement, Inc. Cancellations received in writing on or before February 6, 2019 are fully refundable. No refunds will be allowed after February 6, 2019. Non-payment or non-attendance does not constitute cancellation. Substitutions may be made at any time for confirmed registrants. Notice of substitutions must be made in writing and sent to: reception@batc.org. Casual audience photographs and/or video may be taken and utilized for marketing purposes. By nature of your attendance, you are granting permission for your image to be used for our promotion as we see fit.